Access control gives you the ability to have a firm grip on your properties access and ensure un-authorised access is kept out. As well as this it allows you to see where staff have been/going. For this project our access control installers supplied and installed for Myzone Group Ltd a new Paxton Net2 access control system with a video intercom system. 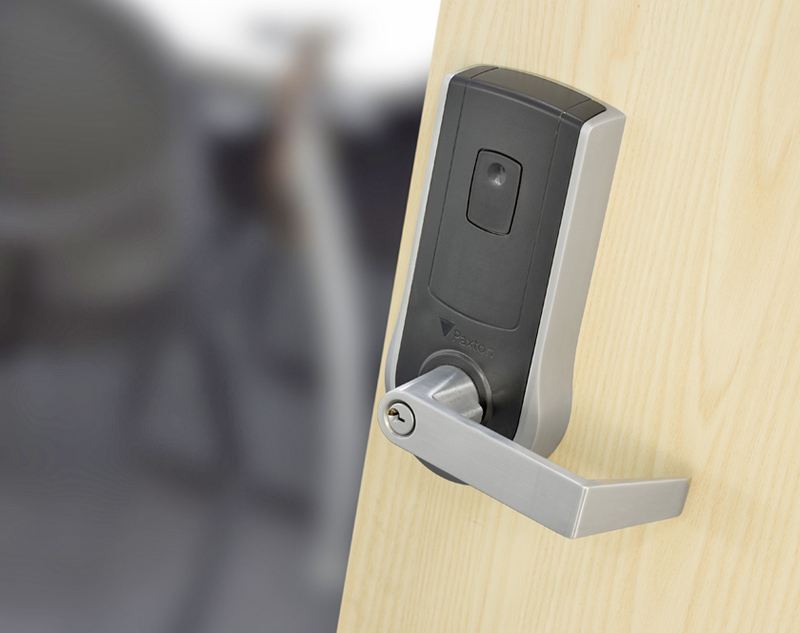 The customer wanted to easily manage access for their staff, and prevent strangers from entering the offices. We installed Net2 for the access control, which scales well from basic requirements to complicated sites with mulitple doors. It allows for simple expansion and administration. The customer was keen on simply managing his staff fobs and cards easily from his desk. service and maintain, please get in touch today.